Following on from National Public Health week, which is recognized at the start of every April, we’ve taken a look at how survey software is being used by healthcare organizations such as the NHS. 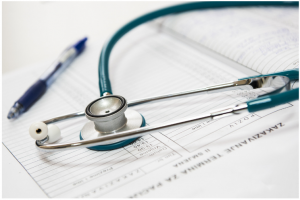 NHS Trusts are required to collect feedback and conduct assessments on patients and staff, as well as undertaking a range of audits and research projects. The wide range of questionnaires and surveys that each NHS Trust needs to complete can be complicated to administer. It’s often difficult and time consuming to collate responses, analyze them, and determine useful insights and develop ongoing improvements from the data. 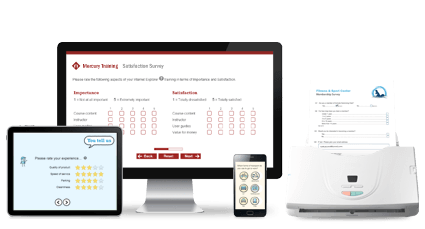 As you review survey software solutions available on the market, consider reviewing what sets Snap Survey Software apart from the competition. Find out what distinguishes our survey software and feedback management solutions from others. Have you been keeping up with our blog? We’ve started off 2014 with some interesting blog topics. If you have missed any topics, catch up now! Customer Satisfaction – How Are We Doing? Which Survey Data Collection Method is Best? There are many methods for collecting survey data. Which method is the best for your research? Want to learn how to create a dual-language survey? If you are publishing an online survey to Snap WebHost, our online survey management system, you can set-up functionality so that respondents can select the language in which they prefer, and be directed to that language edition to complete your survey. Regardless of language, the question options are identical for both languages. If you want to change the physical look of a survey for each language edition, you should create a new format edition instead. 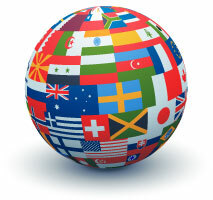 New language editions can use different languages, or use different question text in the same language. For example, you may choose to publish the same survey directed at adults or children. You could also localize the same survey for different areas. As international business amongst organizations grows, it is quickly becoming more important for organizations to have the ability to capture feedback from all customers, clients, and stakeholders across all geographical regions. The English language has established itself as the world’s most dominate language in international business; however, it is only natural to those whose indigenous language is English. Many times, businesses presume that communicating internationally via the English language is always the “best” solution. Some survey questions have straightforward answer options such as some yes/no questions, but there are many single response and multiple choice questions with list options that may or may not meet all respondents’ needs. No matter what type of survey you are conducting, be it a course evaluation, health assessment, customer satisfaction survey, or any type of research survey, there will always be a need for questions that include an ‘Other’ or ‘Other, please specify’ response option. When developing your survey, do your best to create answer options that are as complete as possible, but always include the option for the respondent to select ‘Other’ or ‘Other, please specify’ so they can provide their own response option.